AngularJS is quite new language and introduced first time in 2012, Google employee starts to develop it in 2009. Later Google properly take over, funded and full time development on it. Angular JS is easy to learn. 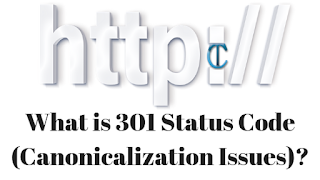 It extends HTML with new modern rich features. AngularJS extends HTML with its ng-directives. ng-app directive: It defines an Angular JS application using in our project. ng-model directive: It binds the value of data with HTML controls (input, list) in our application. ng-bind directive: It binds our application data to our HTML view. This feature enables Angular JS to invent new HTML syntax, very powerful component of Angular JS. Angular JS uses directives to create reusable code so hide CSS, DOM and its behavior, so you can focus on your look and feel of your application. This feature allows to Angular JS to multiple locales with the help of stemming and directive. 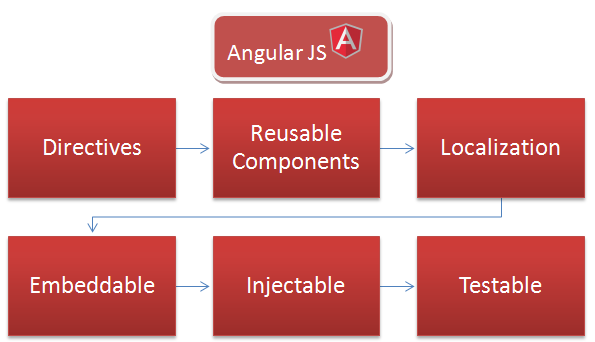 You can embed Angular JS in your application little or more as per your requirements. It does not require complete framework to work with Angular JS. Angular JS is capable to run multiple apps without iframe, you can view source control and can also look around it. This does not require any Main() method or start up, you can start from anywhere as per your esteemed requirements. If you don't need feature or need to reduce can perform seamlessly with Angular JS. It is designed from starting to test up across the network. It supports fully behavior-view separation and pre bundled with mocks , moreover it comes under end-to-end scenarios which helps to understand its core part. AngularJS is used to build Web apps, Mobile apps etc. Very useful to MVC, Declarative User interface, behavior with declarative, DOM Manipulation etc. It provides great flexibility to builds apps over internet. It is only framework which is not required to bundle the tool. hii Akash here...I am working in Microsoft Technologies.It is best explanation about Angular JS with official websites. from this i have deeply learn about Components of Angular JS. and i get more than knowledge about Angular JS. its really helpful for me. Fantastic information on Angular JS. This post is really useful for the beginners. Thanks for posting such a nice post. Thanks! keep reading to more useful tutorials. Thanks, Keep Reading more article on Angular JS, MVC, ASP.Net etc .